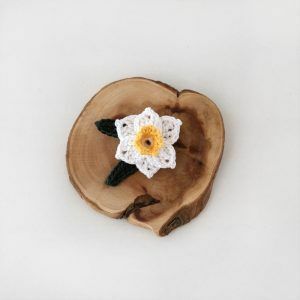 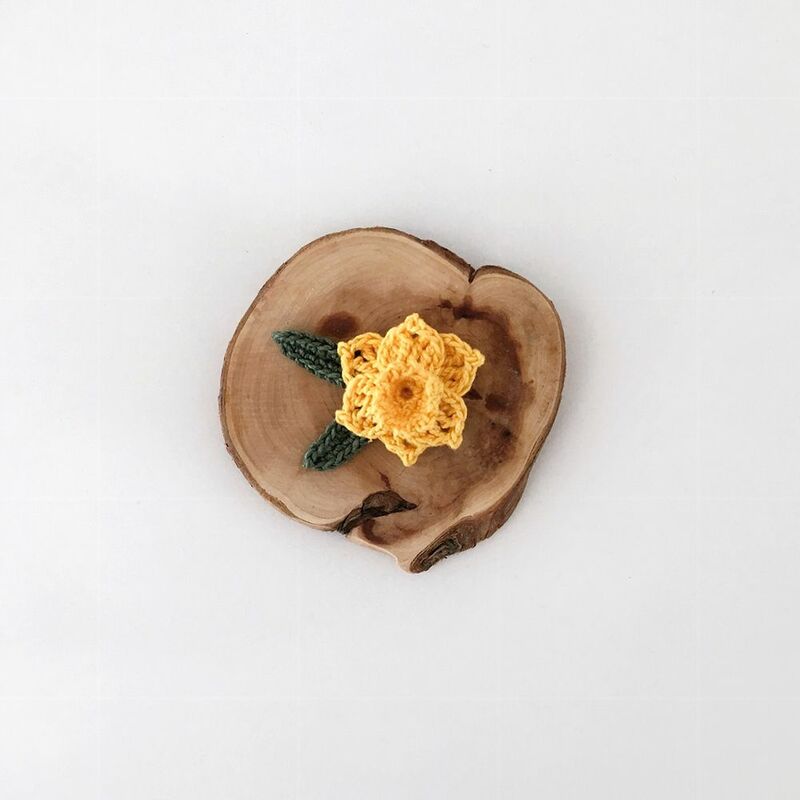 Yellow daffodil flower and green leaves brooch. The size of the brooch is 1 inch (2,5 cm). 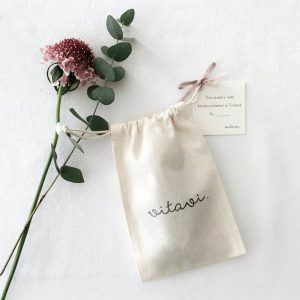 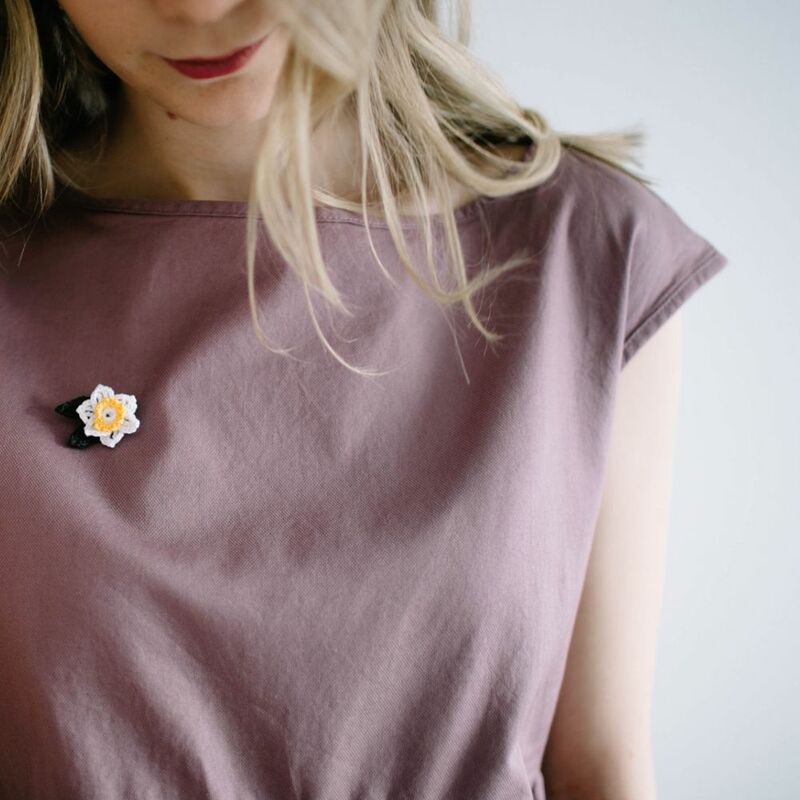 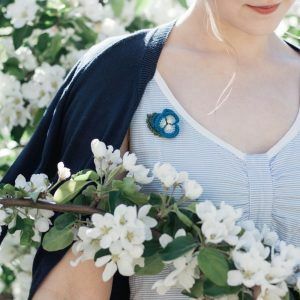 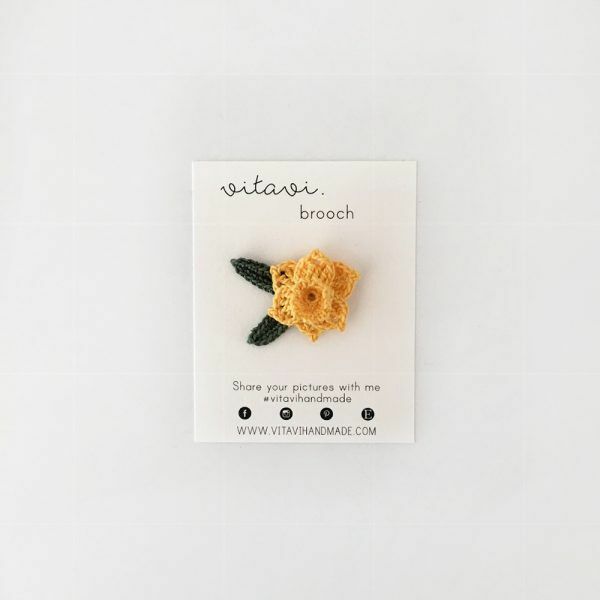 The brooch arrives to you in a cozy cotton bag, accompanied by a personal note card with your name.